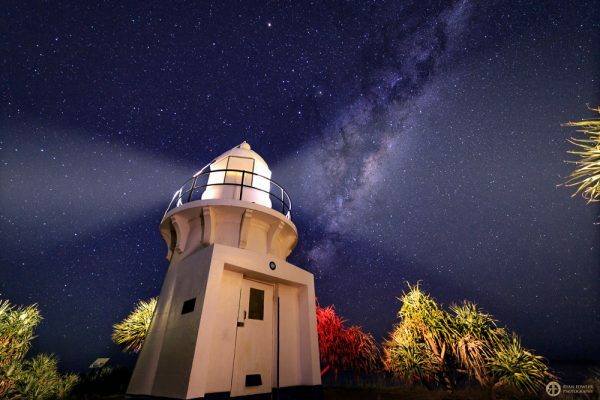 Watching the Milky Way in the night sky is something that everybody needs to experience at least once. I’m very lucky to be living in an area where it’s very visible each clear night during the season which gives me great opportunities to capture it like this. 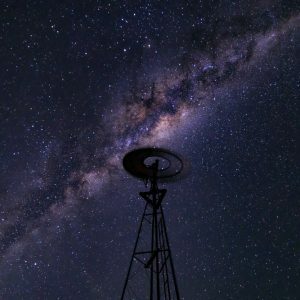 In Australia’s Winter, there are so many nights with clear skies and although it may get cool, making the effort to rug up and go out is so worthwhile, especially when you go out shooting with other people. 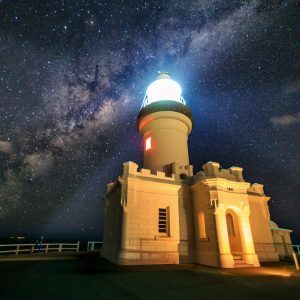 I actually attempted my first astro photography shoot at Fingal Head Lighthouse just over a year before taking this shot and lets say that the results were NOTHING like this one. It’s amazing how much practice and learning can play in fast-tracking the development of your skills which is the case for so many more things than photography.